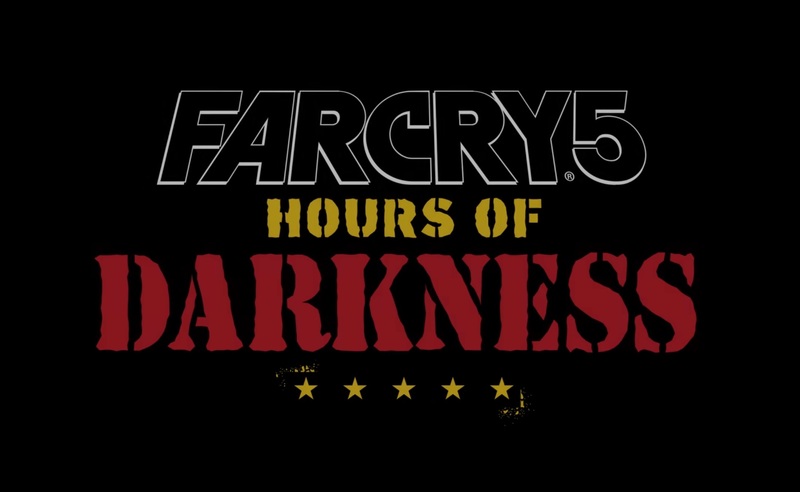 When Far Cry New Dawn was revealed at the Video Game Awards late last year, we were excited to see that Ubisoft had been secretly creating a huge post-apocalyptic sequel to Far Cry 5 and now we have a much better understanding of what’s coming in February with two new Far Cry New Dawn trailers . Ubisoft today released two brand new Far Cry New Dawn trailers that help explain what to expect when the game launches in just three weeks time. The first new Far Cry New Dawn trailer focuses on the story, and explains what has happened since the bombs dropped. 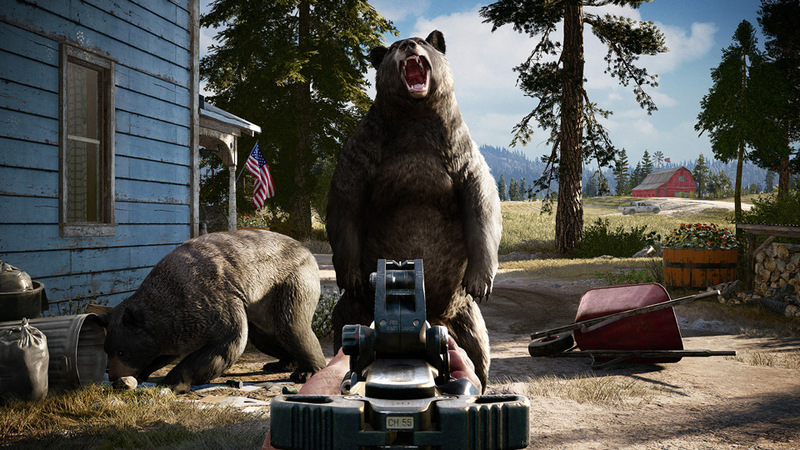 Far Cry 5’s antagonist Joseph Seed is shown as the leader of New Eden, as well as many other dangerous foes. The second new Far Cry New Dawn trailer is a little bit more in-depth and explains who you are, your group of friends, and what you will find throughout Hope County including new and existing for-hire characters, new weapons, vehicles, and a much different terrain to what you may have remembered. 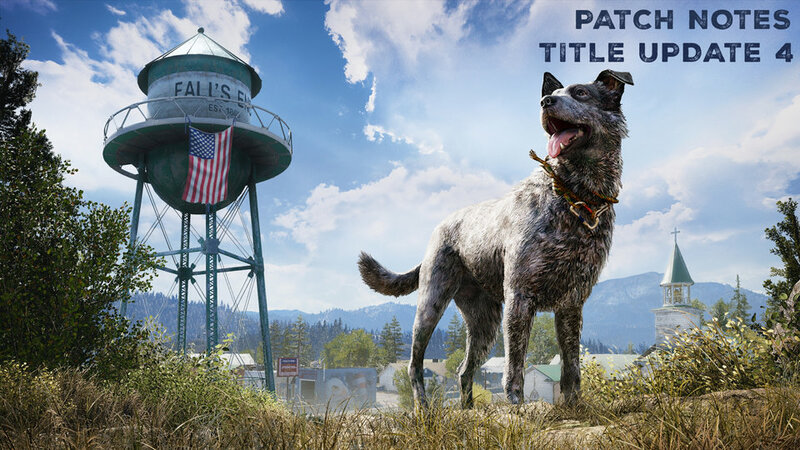 Far more of the map appears to be under water than we originally assumed, and it seems like Far Cry New Dawn will be blooming with life, compared to the arid wastelands that we’ve come to know from Fallout games and other post-apocalyptic franchises. Sh*t just got real. Face off against the ruthless highwaymen and their leaders the Twins as you fight to survive in a dangerous post-apocalyptic frontier. Form unexpected alliances, build a deadly arsenal of makeshift weapons and gear using the remnants of the old world to survive against all. Get new details on Far Cry New Dawn’s weapon crafting, building up your home base, and new ways to get around in the post-apocalypse. Discover the frantic smash-and-grab Expeditions, get up close with The Twins, meet some new friends, and experience some of the explosive ways you can make. Far Cry New Dawn will release on February 15, 2019 on Xbox One, PlayStation 4 and Windows PC platforms. Stay tuned to Rocket Chainsaw for all the latest on New Dawn as we get it, or head to the official Far Cry website here.